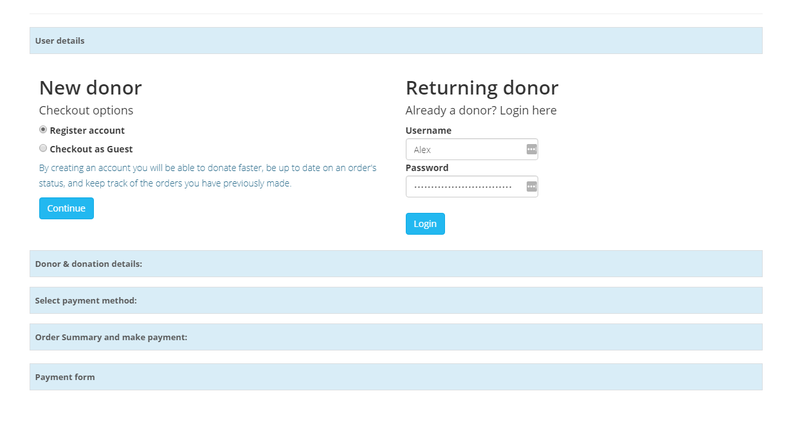 We have a affordable and flexible solution for you to create a donations websites in Sri Lanka. If you need a complete website solution, we can design and develop your website with online donations accepting facility. 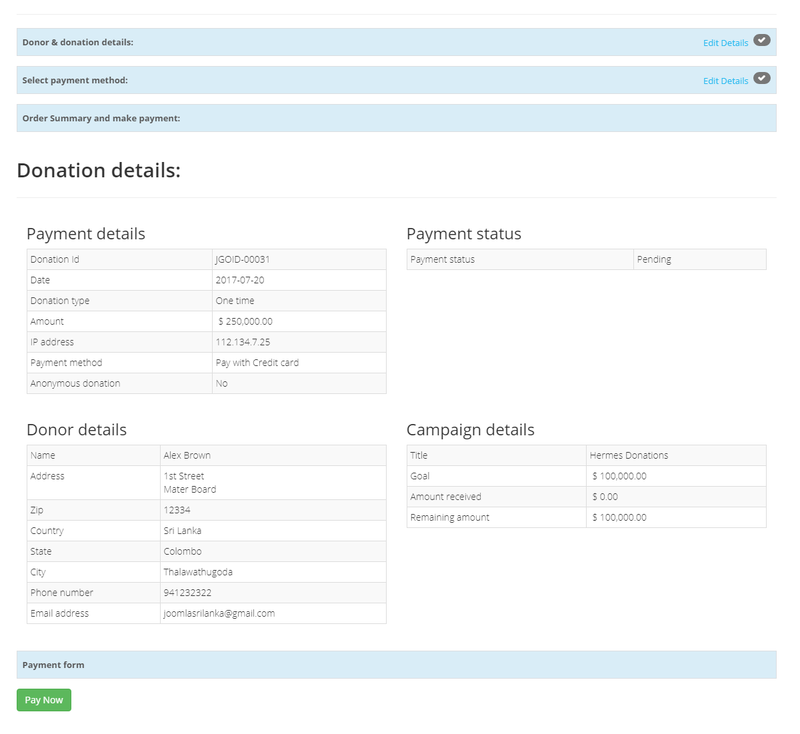 If your charity organization already have a website, we can develop just the webpage for the donations related functions and link it up with your website. .
We will provide the administrative back end to configure and manage donations and track payments and communicate with donors. 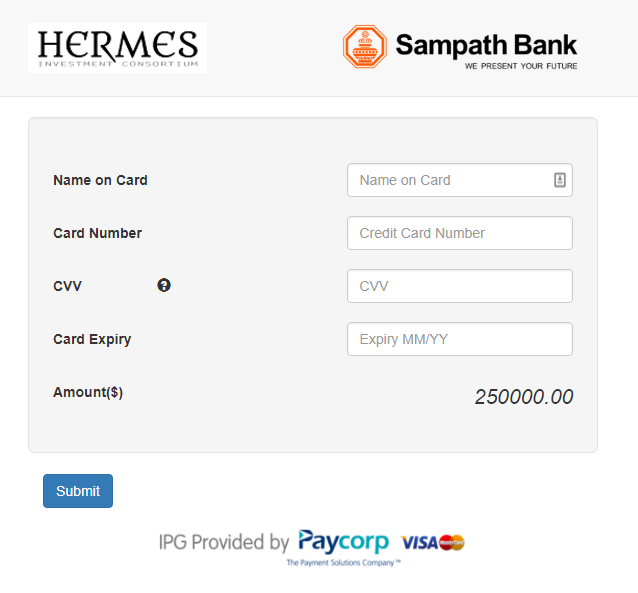 The payment gateway can be obtained from any of the banks which provides such services in Sri Lanka. 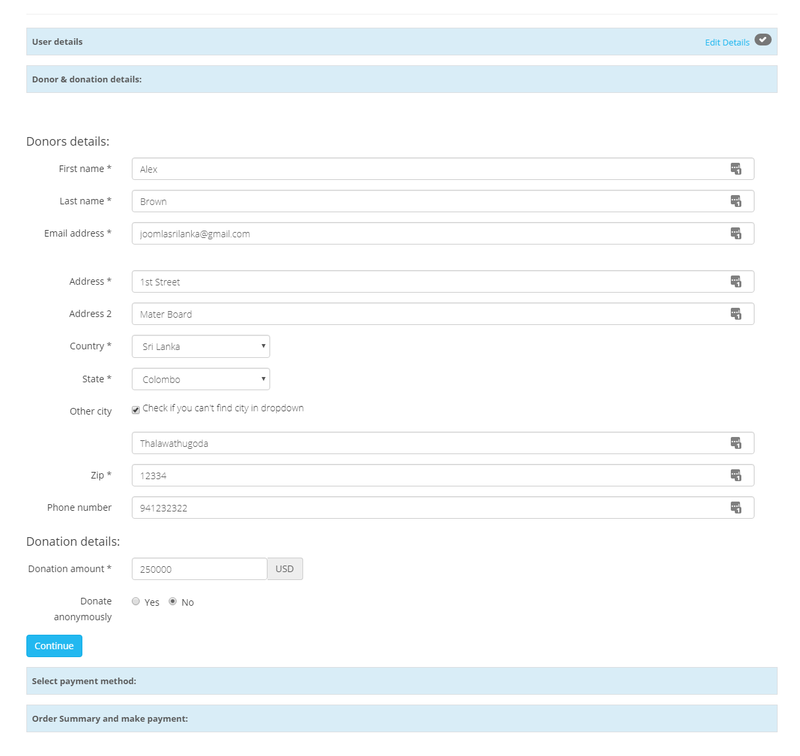 This has to be done by the charity organization officials, but we can assist by recommending suitable banks and filling out the information they request about technical details of the website and the integrated solution. Below are some screenshots from a recent client project. The look and feel, information fields and the process can be customized to your specific requirements.